An elderly woman sleeping on the footpath was crushed to death by a SUV driven by actor and filmmaker Sohail Khan's driver in suburban Bandra on Monday night. 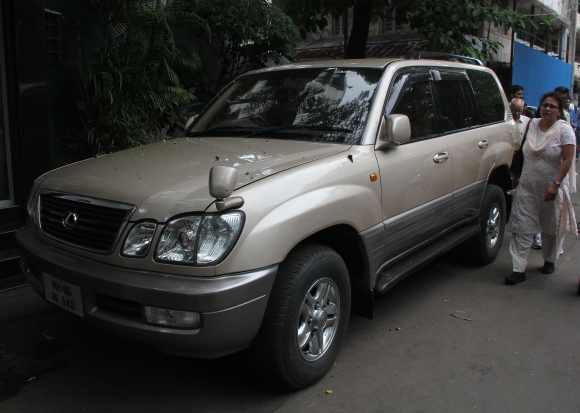 The Land Cruiser is reportedly registered in the name of Sohail's brother Arbaaz Khan, but was being driven by Sohail's driver Dhananjay Pimple, police sources said. 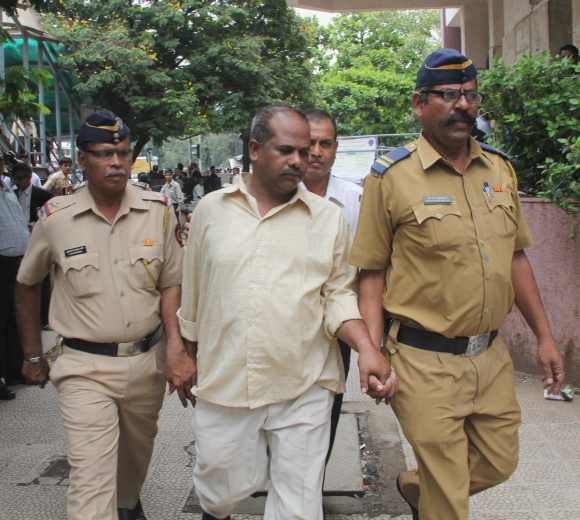 After the incident, Pimple drove to the Bandra police station and surrendered. The police took him into custody and verified the facts.In the meantime, a constable at the site of the accident saw the mishap and rushed the victim, identified as Chandan Bala, around 60-70 years of age, to the nearby Bhabha Hospital, where she was declared dead before admission.Sohail was not in the car at the time of the mishap, police said. The police is likely to record the statements of Sohail Khan and his brother Arbaaz Khan in the case. Preliminary reports said that the driver was not drunk, but the results of his medical tests were awaited. A local magistrate court initially remanded Pimple to judicial custody till June 16. Later, Pimple moved a bail application and the court granted him bail on a surety of Rs 10,000.